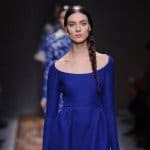 Over-the-knee boots are a big thing nowadays, so if you miss a pair of these beauties in your shoe collection, the fashionable outfits below will get you going to the store. It’s time to spend money on a stunning piece of fashion that works great for all body types. These boots have the power to make you look taller and thinner. Adding over-the-knee boots to your fall/winter combination will make you look like a model but in real life. 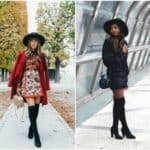 Scroll down through the photos below and see How To Wear Over-The-Knee Boots This Fall/Winter and learn how to pull off successful looks effortlessly. They are going to help you make a statement wherever you go, so when you want to be in the center of attention just add them to your outfit! These boots require skinny jeans or tights, so baggy jeans or trousers are not in the picture here. They work great for both formal and informal occasion, so the rest of the outfit defines its formality. Pair black over-the-knee boots with your favorite leather jacket and skirt and you will get a stunning look in no time. You can never go wrong with this combo. What do you think about combining your brand new boots with shorts? This is an eye-catching look that will get you tons of fashion points on your account. Are you heading for a coffee with your friends, but you want to be noticed? Well, it’s seems like it’s the perfect time for your over-the-knee boots. They look amazing when paired with your warm sweater and mini skirt. How do you like the look? The dress sweater screams for over-the-knee boots. Style the look with a matching bag and you are ready to go. Jeans and over-the-knee boots? Hell yes! This is a casual combination and a great street style look. These boots are going to keep your warm since they cover a long portion of your legs. 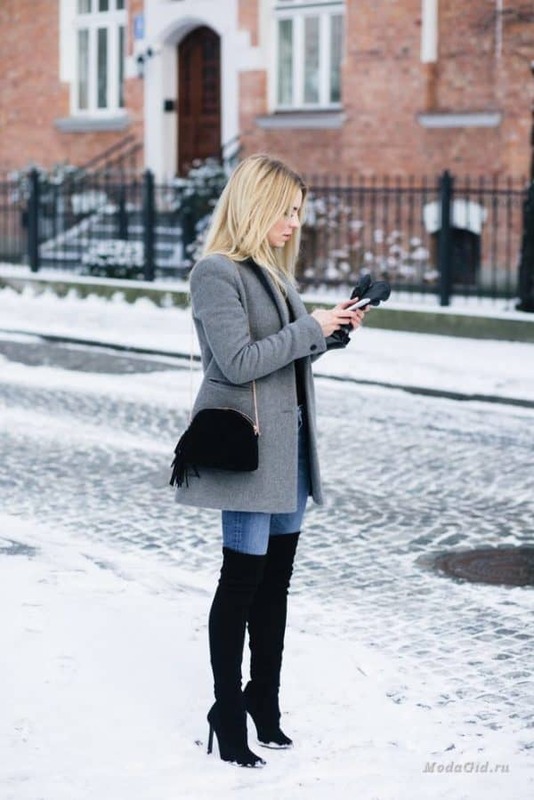 If you hate the freezing temperatures, these boots will be your favorite for the season. 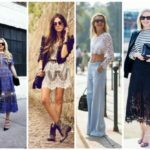 Aren’t these outfits just inspiring? 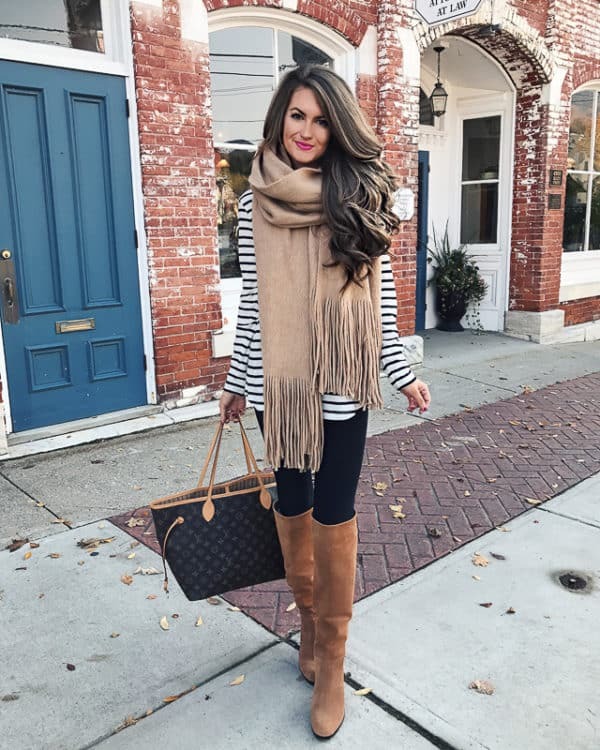 How are you going to pull off your next combination with over-the-knee boots? I hope we have you some ideas that have boosted your inspiration and creativity. Have fun and look fashionable wherever you go!